He Has Risen. he has risen. 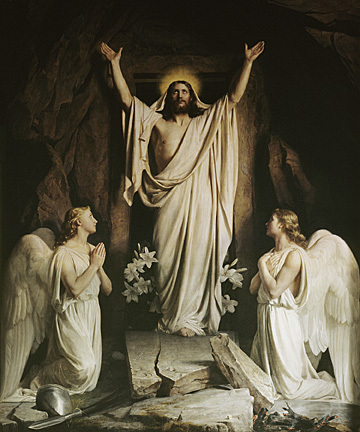 Wallpaper and background images in the Yesus club tagged: jesus risen heavenly photo. Yesus forever stay witch open arms to you.